Never buy a saddle that isnt the perfect fit for you again! Meet with our Retül Bike Fit Specialist and find out what saddles are the best contour and fit for your body. 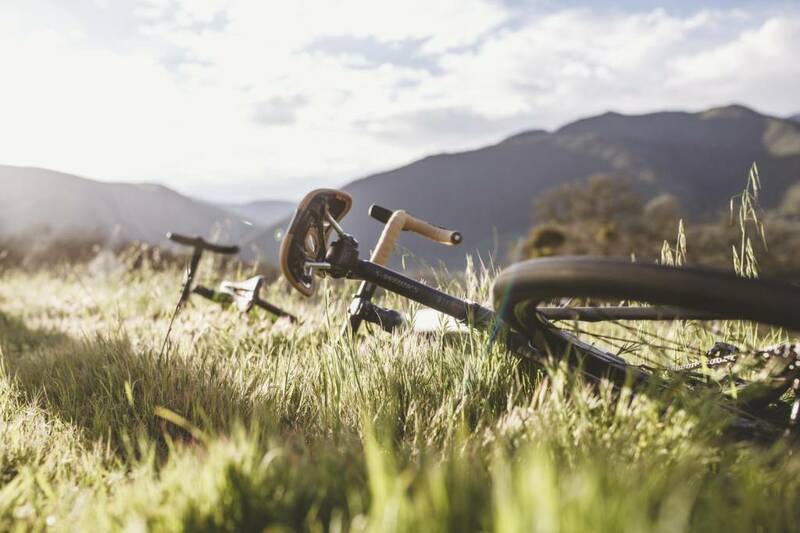 Not only will riding the proper saddle with a cutout alleviate pain and numbness, it will enhance blood flow to soft tissue and increase efficiency on the bike. Using the Retül Digital Sit Bone Device a rider will get recommendations on saddle width and model depending on the riders style. Upon completing the saddle assesment you will take home three of your choice to test ride for two weeks. Once you decide what one you want to keep just let us know and we will apply the cost of the demo to your new saddle*.